The TV icon revealed that he and his husband, Andre Portasio, were started on by a yob on a flight from Thailand to the UK. Paul O’Grady has revealed details of a sickening homophobic incident that he and his husband were subjected to on a flight – and of how the star handled himself and dealt with the perpetrator. The 63 year old spoke to The Sun on Wednesday (September 19th) and explained that on a recent flight from Thailand to the UK, he and long-time partner Andre Portasio were subjected to obscenity and abuse from a fellow passenger after the thug accused Portasio of “looking” at him. How Long Has Paul O'Grady Been Married? The star wed his partner Andre Portasio recently. It has been confirmed that Paul O'Grady is now married to his boyfriend of 11 years Andre Portasio. Having said that, he's currently got other things on his mind as he reveals he's genuinely scared that aliens are coming after him. It's quite the emotional rollercoaster. The 62-year-old TV presenter, comedian and former drag star officially tied the knot with his long-term partner Andre Portasio - who is 25 years his junior - last summer at a beautiful ceremony in the Goring Hotel gardens in London. 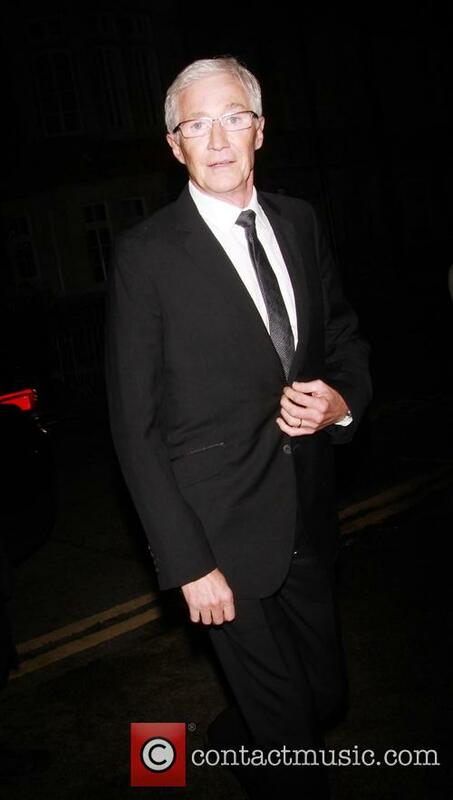 Continue reading: How Long Has Paul O'Grady Been Married? The awards show left 'This Morning' presenters a little worse for wear though. British television is celebrated with the arrival of the 23rd National Television Awards. Naturally Ant and Dec bagged the most prizes, but it was Paul O'Grady who was honoured with the annual Special Recognition Award for his work on the small screen for the past 30 years. This year's ceremony was hosted by Dermot O'Leary and saw the re-naming of the Entertainment Show Award as The Bruce Forsyth Entertainment Award after the 'Strictly Come Dancing' star, who passed away in August 2017. This year's winner of that very same award was, of course, Ant & Dec.
O'Grady will be presenting in place of his close friend, the late Cilla Black, who died in 2015. British comedian Paul O’Grady has said that he is “honoured” to have been selected as the host of the revived dating game show ‘Blind Date’ when it returns to screens later this year, in place of the late Cilla Black. The Saturday night show ran from 1985 to 2003 on ITV, with Cilla Black presenting for 18 years before announcing, live on air, that she intended to step down. Expected to return this summer on Channel 5, the new series will be produced by Graham Norton’s production company and will be filmed in the same London South Bank studio as the original. 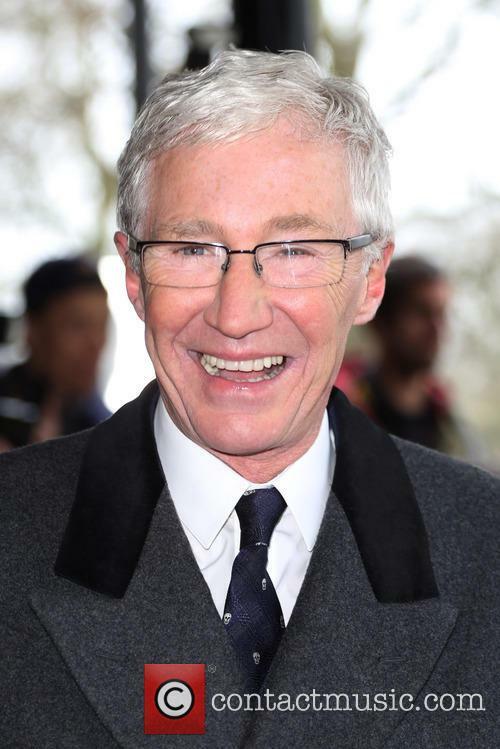 Paul O'Grady will undergo heart surgery after he suffered an angina attack on Monday (Nov 18th). 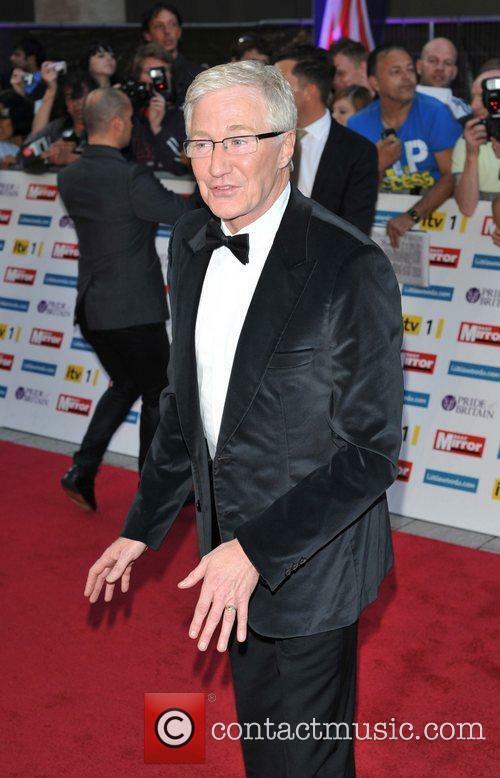 British television host, Paul O'Grady, suffered an angina attack on Monday (Nov 18th) and is now in hospital. The 58 year-old has already suffered two heart attacks and told his good friend, radio DJ Pete Price that he was undergoing surgery, according to the Liverpool Echo. In a text message sent to Pete yesterday, he said, "I have had an angina attack and I will need a few days' rest." Paul O’Grady’s TV show For The Love Of Dogs has been shortlisted for a Bafta award. Back in January, the show had success at the national Television Awards, for Best Factual Entertainment. Now it looks set to receive even bigger acclaim, from one of the entertainment industry’s most influential awards ceremonies. In the show, O’Grady investigates the work of the Battersea Dogs & Cats Home charity, following the emotional ups and downs of working with abandoned animals, or those whose owners are no longer able to look after them. The charity’s chief executive, Claire Horton said “To be nominated for a Bafta is an incredible honour and we're so thrilled that millions of people fell in love with the ITV series. Paul O'Grady is the perfect fit for Battersea and his love for all our dogs shone through in every episode,” according to the Pet Product marketing website. Around 8 million viewers tuned in to the show every week, either watching it live or watching back on a catch-up service. Shown on ITV, the programme is currently being filmed for a second series. Other nominations for the Bafta ‘features’ category are Bank of Dave, The Great British Bake Off and Grand Designs. The winner will be announced during a TV ceremony, on May 12, 2013.